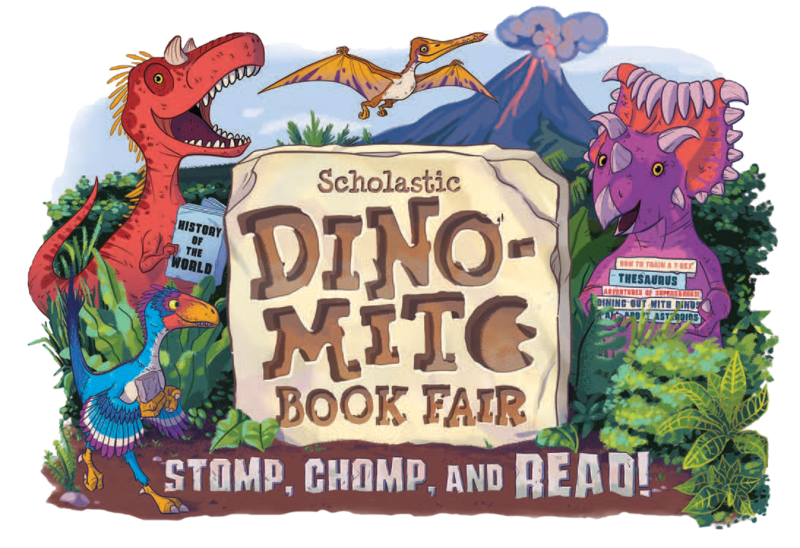 SCHOLASTIC BOOK FAIR at KSD!! 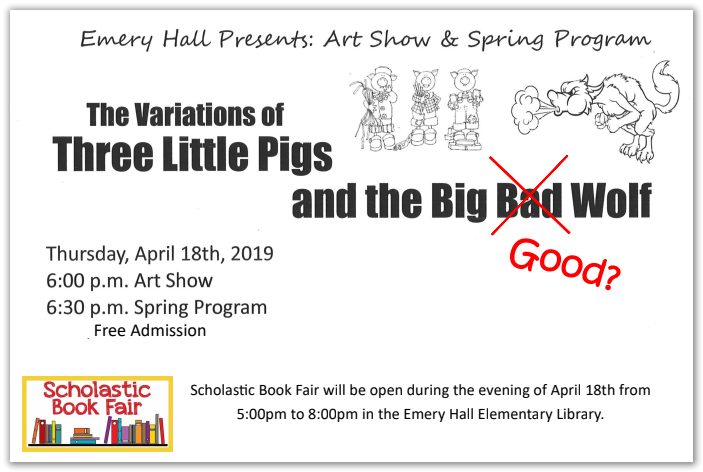 by purchasing books from the Book Fair! We are excited to share our ESY services with you! This year's theme is World Civilizations - Ancient & Modern. Join other families with children who are deaf/hard of hearing for painting and interacting with one another! 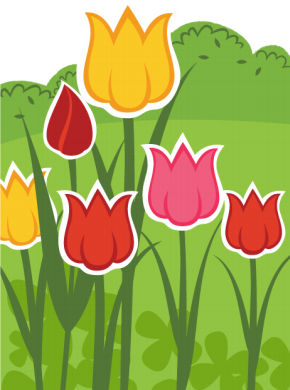 Please keep an eye out for registration beginning in mid-April. 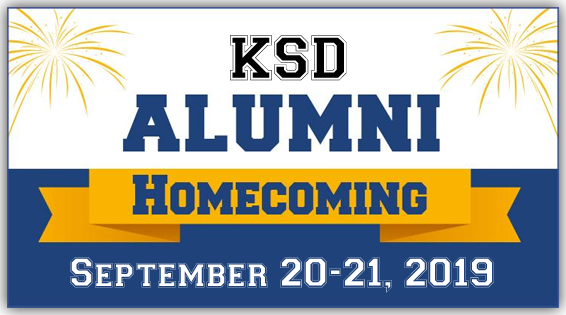 The KSD Homecoming is an annual tradition involving a weekend full of events designed to develop pride and spirit among the various populations, including students, staff, faculty, alumni, friends and community. KSD's 2019 Homecoming will take place September 20-21, 2019. Planning has already begun for this exciting event - we're getting excited and hope you are, too! Events will include athletic competitions, the dinner for classes celebrating their 25th and 50th class reunions, the Hall of Fame dinner, and more. Learn more about attending the Kansas School for the Deaf at: FAQ Section. Checkout the latest videos to learn more about the Kansas School for the Deaf at the KSD Video page. Take a tour of the campus, learn about academic and student life programs, and hear from alumni who share their experiences at KSD. 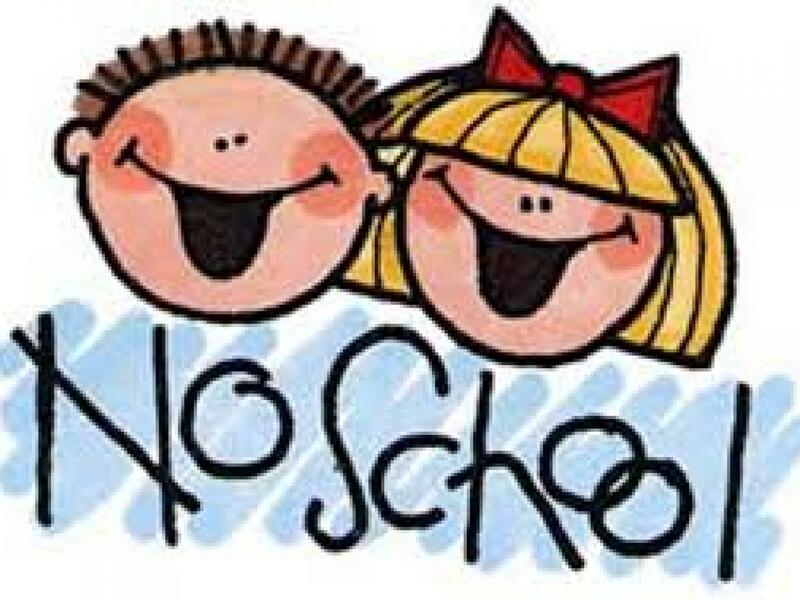 Due to the extreme cold/inclement weather.